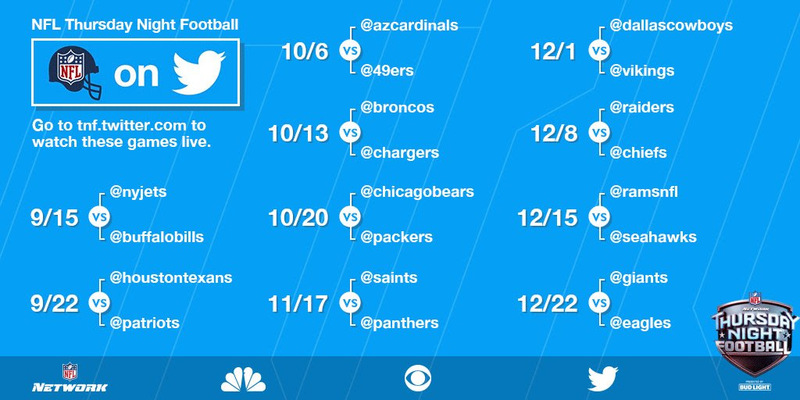 Twitter received a lot of positive feedback when Thursday Night Football launched on the platform earlier this season. Early numbers showed upwards of 2 million viewers were tuning in via Twitter, which was deemed to be great. But Twitter shouldn’t celebrate just yet. “The problem is people are not watching full games,” said an agency executive, speaking on a condition of anonymity. The official numbers are yet to be shared publicly, but it’s been said viewers are tuning in for an average of 22 minutes. Those are strong viewing numbers for the internet, but still 1/3 that of TV. Brands had been expecting consumers to see their ad 3x in game when they are actually only seeing it 1x on average. Twitter was asking for up to $8 million for season-long deals. Initial sponsors included Bank of America, Nestle, Anheuser-Busch and Campbell’s.